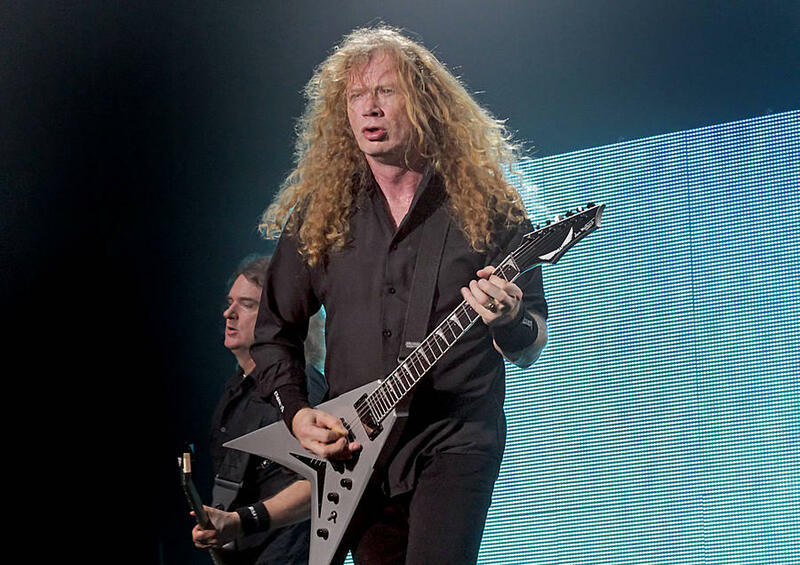 MEGADETH rocker Dave Mustaine has revealed the band already have enough material to go into the studio ''tomorrow'' to work on their follow-up to 2016's 'Dystopia'. 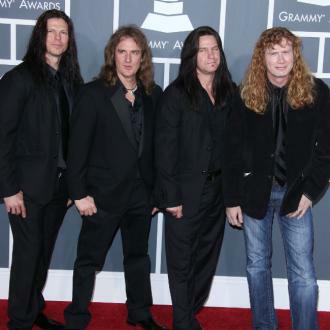 MEGADETH's Dave Mustaine says they could go into the studio ''tomorrow'' to start work on their next album. 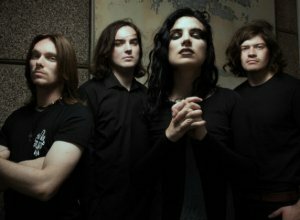 The heavy metal rockers brought out their 15th record 'Dystopia' in January 2016, and now the frontman has teased they already have a wealth of material written for their next record. 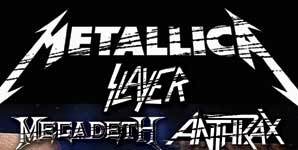 Speaking to Loudwire.com, he said: ''If you're a musician, you constantly think music, you emote music, so we're always creating. 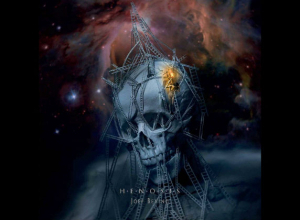 However, fans shouldn't get too excited at the prospect of the 'Hangar 18' group - whose current line-up is completed by David Ellefson, Kiko Loureiro and Dirk Verbeuren - jumping back into the studio already, as Mustaine admitted he wants to make sure they take time out between albums, for the benefit of the music and their own personal lives. 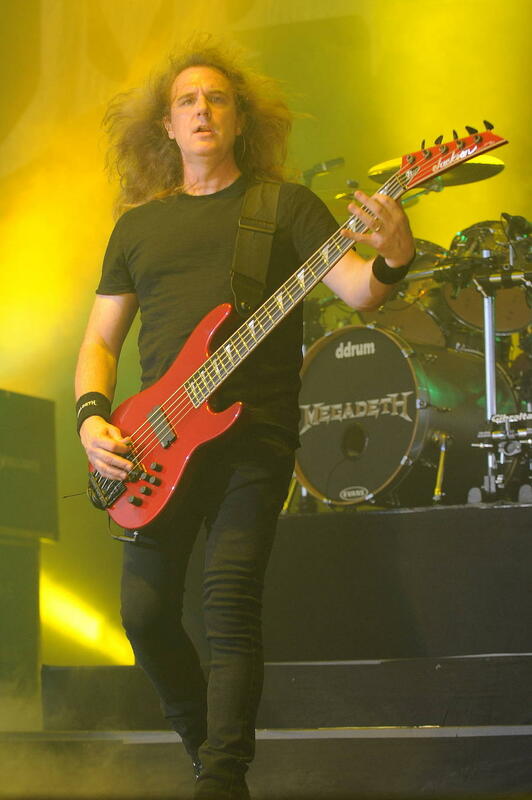 Any new music that the band decide to work on is likely to stick to the same sound they have become known for, as Mustaine revealed earlier this year that he likes the ''real chunky metal sound'' and can't see himself deviating from that anytime soon. He previously said: ''I think every time I pick my guitar up I think about what were those first riffs that I liked to play, the stuff that energises me.